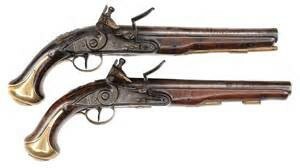 Keep your firearm in shape to shoot. Blustream can help keep your collection free of humidity and temperature damage. Constantly monitors the temperature and humidity inside your gun case and streams the data to your Bluetooth-connected iOS or Android device. Provides notifications when safe limits are exceeded. Track temperature and humidity data over time. Easily switch between daily, weekly, and monthly view. 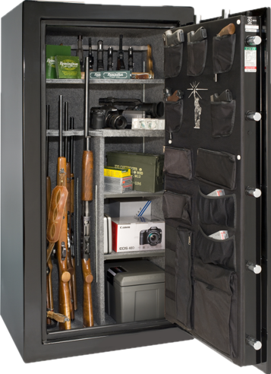 Unlike other sensors, Blustream Sensor is portable, and can be installed both inside a gun safe or within a gun case, travelling with you wherever you go. 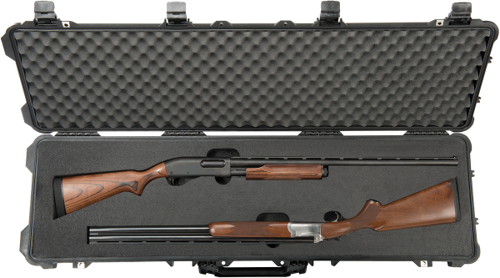 Easy to read heads up display allows you to check the condition and health of each gun safe and gun case at a glance. Bright warning colors let you see when conditions are outside recommended norms, so you can take action immediately. 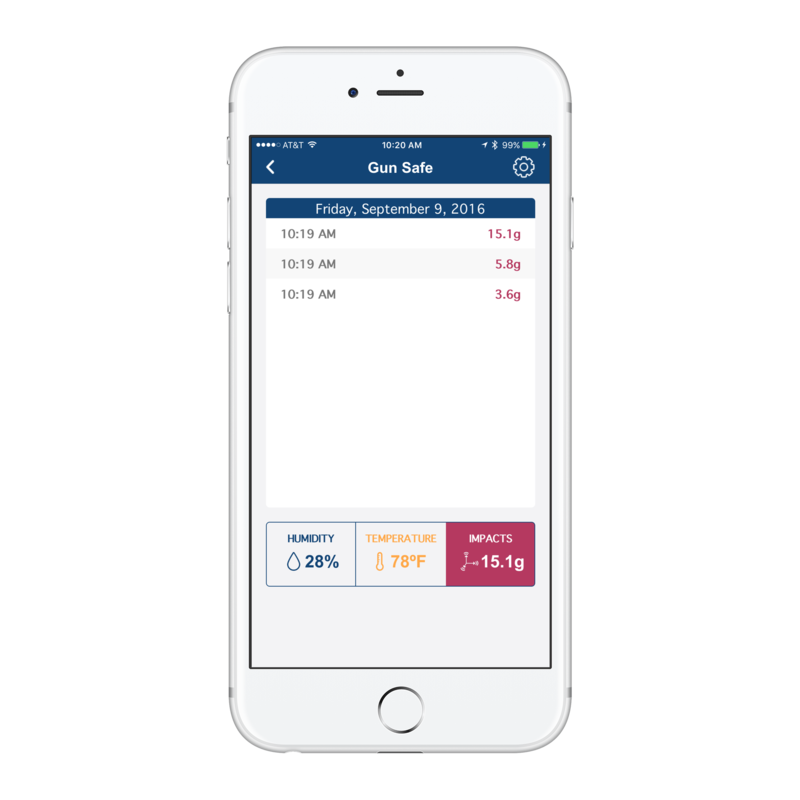 The Blustream app provides an easy way to store important details about each firearm, including a picture. Easily share the information with police, insurance, or the airlines in the unfortunate event of theft or damage.